And its main feature – the presence of a small, but very strange house of the witch. Seed at witcher’s house 1.2.10 will attract the attention of even those players who have no idea how to behave in such places, and who in general is such a witch and what she is. It happens when a maps is downloaded or a novice or amateur sits. More experienced and professional craftsmen will definitely want to find the difference between this house and those that they have already seen before. And so, this seed invites miners to visit coniferous biomes where there is a small pond. And next to it is the witch’s house. We would advise downloading textures for Maincraft PE and using them to improve a little everything that you see around. What else gives an interesting seed on the witch’s house? 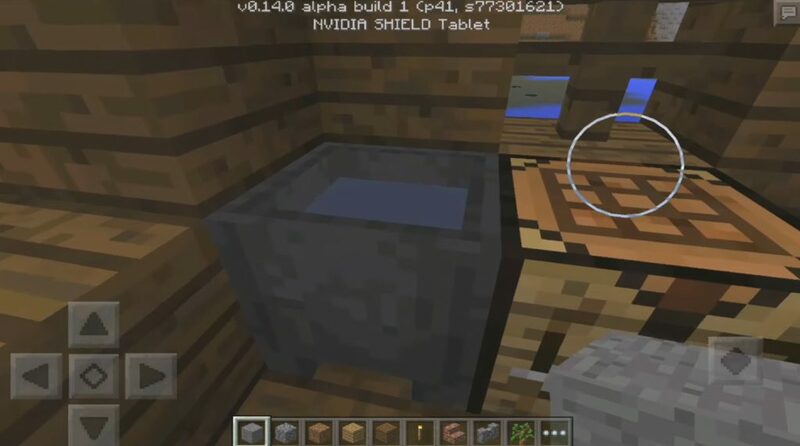 In addition to the house, players will find a small cave. It needs to be studied more thoroughly, and not just superficially. Still this seed will allow to see in Minecraft Pocket Edition a long river with surprisingly beautiful shores. The spectacle I will tell you, beautiful – the area seems incredibly awesome and inviting. Seed the house of the witch 1.2.10 will allow to see not only the home of the famous mob MCPE, but also directly to the witch. Who is aware of how to behave with her, he will certainly take advantage of the opportunity to play more profitable.